Protect the delicate eye area with Ultrasun's SPF30+ Eye Cream; a lightweight, hydrating formula that works to shield from photo-ageing and harmful UVA and UVB rays. Fortified with Biophytex® and antioxidants, the fas-absorbing cream delivers high protection to the thinnest and most sensitive area of the face, whilst minimising the appearance of dark circles and fine lines to reveal a smoother, brighter and more refined eye contour. Water resistant. Suitable for contact lens wearers. Using much or little, the application is very difficult. 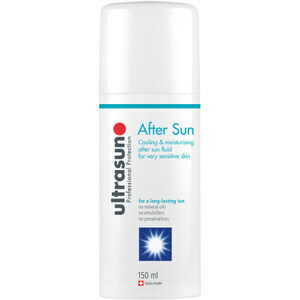 I see reviews that you should apply a very little amount, but sunscreen should be applied generously. It stays white on the skin, but worst of all: it pills / rolls of my face! Will never repurchase again. Disappointing! Difficult to apply even using small amount. Very white and stays on the skins surface. If you try to blend in it tends to rub off. Have tried to mix it with ordinary eye cream but still not happy with result. 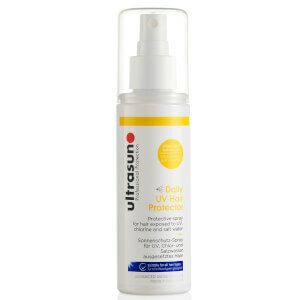 On a positive note(sort of) the only Ultrasun product I would not purchase again. A little difficult to apply coz it leaves white traces even when applied even very little amount. Also didnt found it very moisturizing, 4 stars because its one of rare eye creams with spf, i use it after my regular eye cream and its ok. 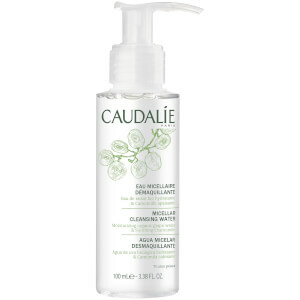 I use this product all year round as my day eye cream. 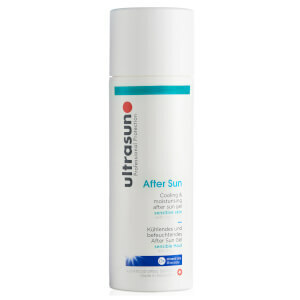 It's light, non-greasy, quick drying, provides a great base for make-up and of course offers the excellent sun protection we expect from Ultrasun. I have read other reviews which say that the cream dries white and/or rubs off. That must be because they are using too much. A little goes a long way.